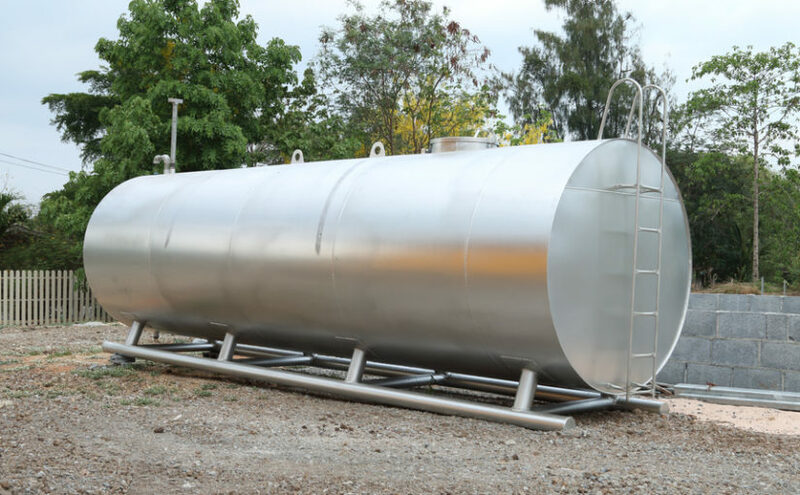 How Do I Know When It’s Time For A New Stainless Steel Storage Tank? 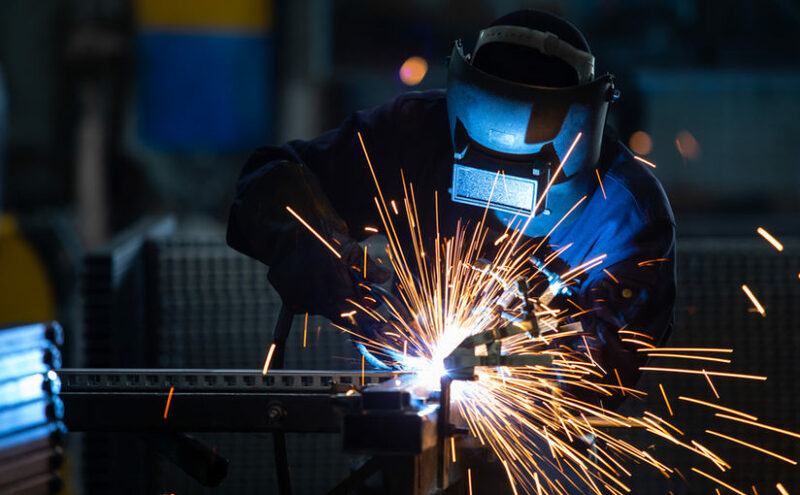 Spring is almost here, which means many different industries are digging their heels in and making necessary repairs and maintenance to get their equipment ready for another year. 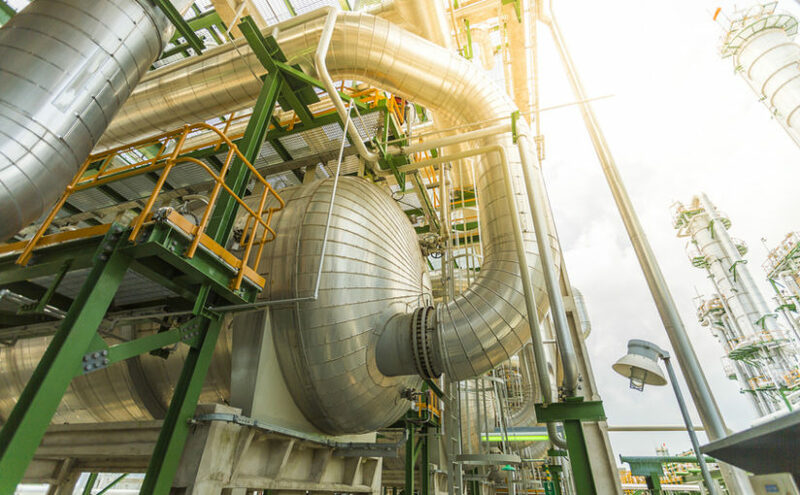 One piece of equipment you ought to be paying attention to yourself is your above ground storage tank, or AST. 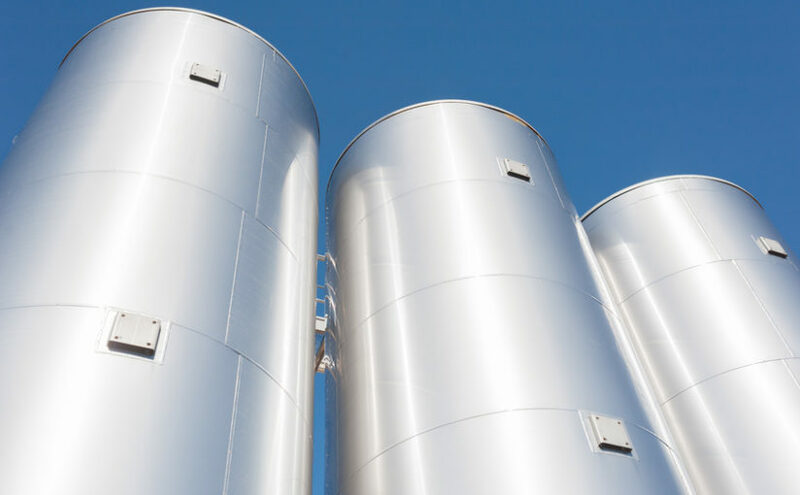 Chemical tanks are highly durable and can … Continue reading How Do I Know When It’s Time For A New Stainless Steel Storage Tank? 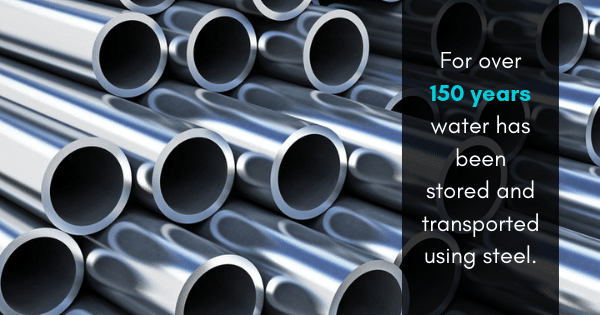 What Is Stainless Steel And Why Is It So Common? 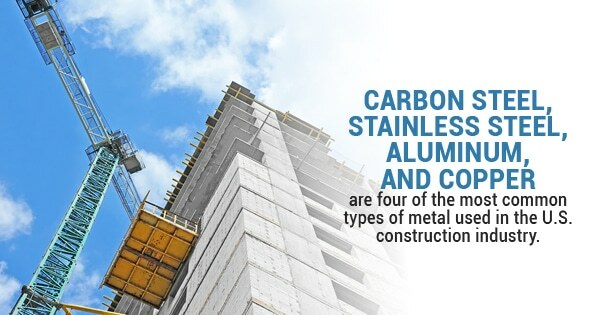 Almost everyone has something in their home that is made of stainless steel and we have all heard the commercials that advertise stainless steel as a major selling point for their products. 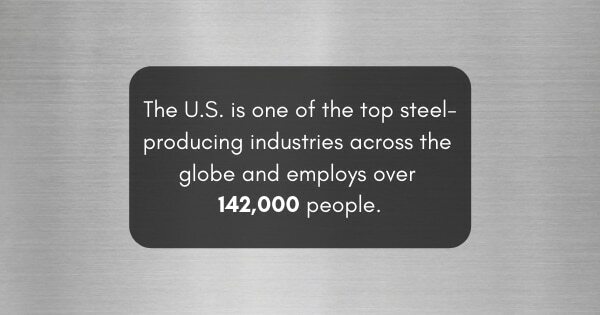 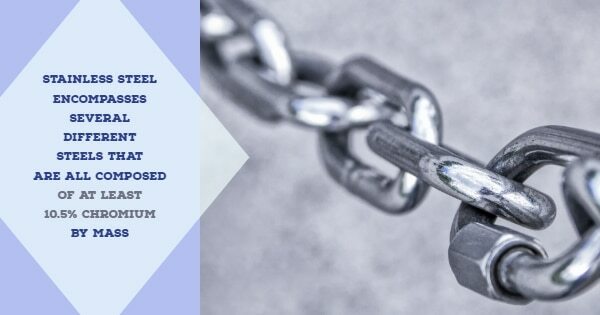 At this point, most consumers don’t think twice about what stainless steel actually does and just know that anything made of it will … Continue reading What Is Stainless Steel And Why Is It So Common?